Mars, 2176 AD. Long colonized by human settlers, the Red Planet has become the manifest destiny of an over-populated Earth. 640,000 people now live and work at far-flung outposts all over Mars, mining the planet for its abundant natural resources. 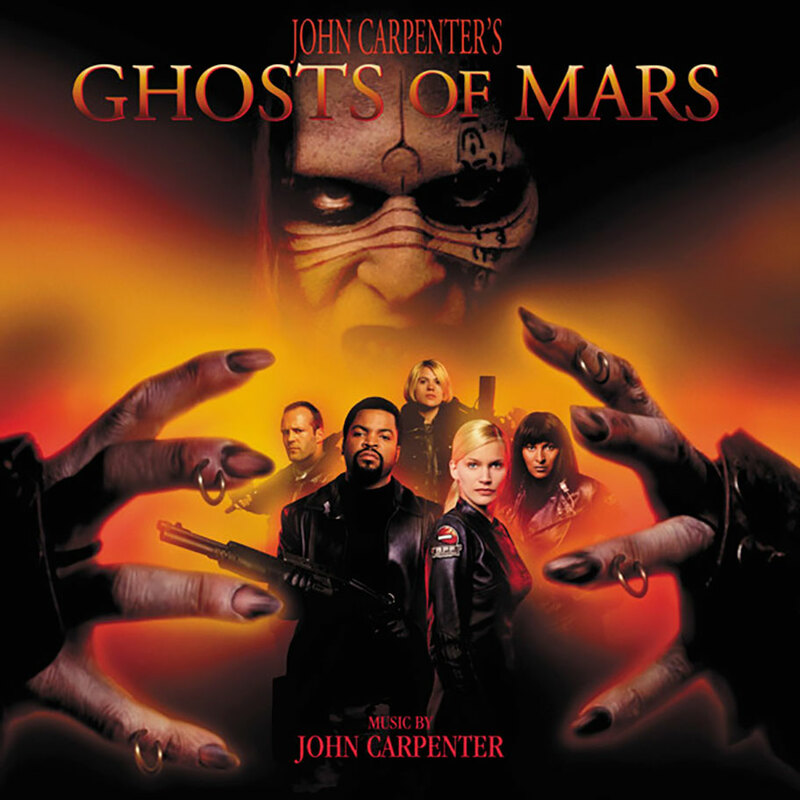 But one of those mining operations has uncovered a deadly mother lode: a long-dormant Martian civilization whose warriors, now unleashed and apparently unstoppable, are systematically taking over the bodies of human intruders, bent on ridding the planet of the invaders from Earth. 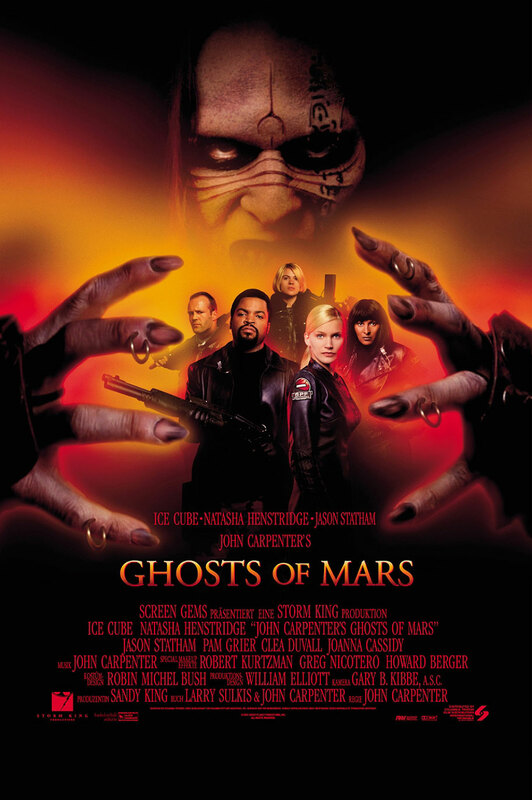 Lt. Melanie Ballard (Natasha Henstridge), a veteran of two years on the Martian Police Force, is on transport assignment to Shining Canyon to bring James “Desolation” Williams (Ice Cube), the planet’s most notorious criminal, to justice. Williams has no plans to make Ballard’s job easy and what begins as a battle of force and wits between cop and criminal soon turns into something more fundamental: a battle for human survival.